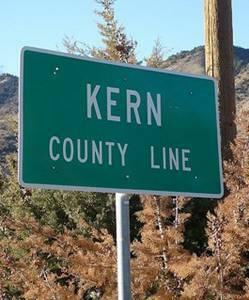 We need to stop the chemtrail spraying of Kern County and the entire state of California ASAP! 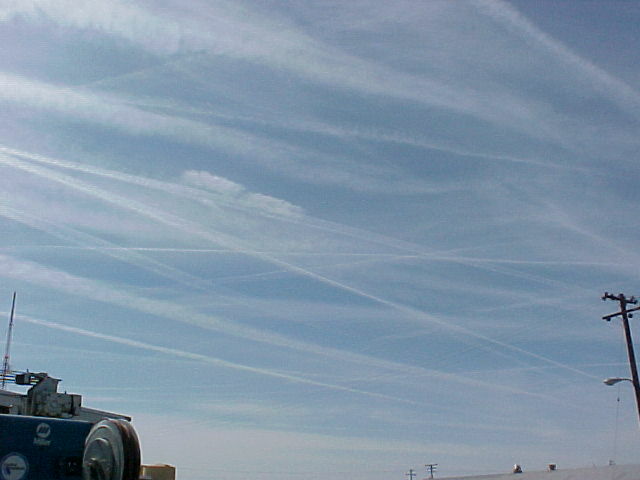 Chemtrails, Chemical trails or Aerosol spraying, are a very real threat to Kern County, and humanity on a global scale and must be stopped. 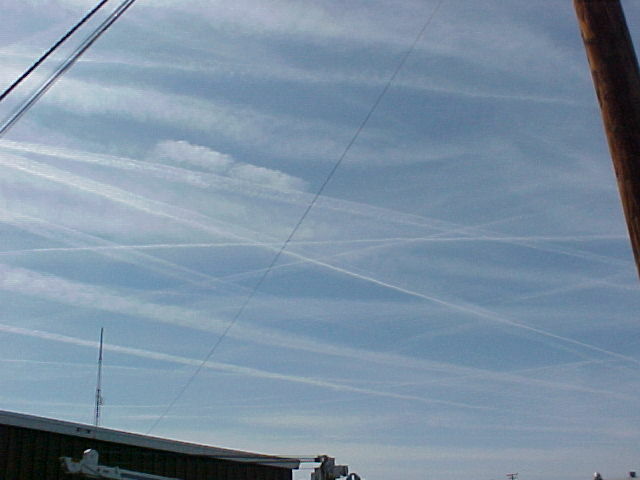 Dear Jeff - Looking at the other chemtrail pictures from Mar. 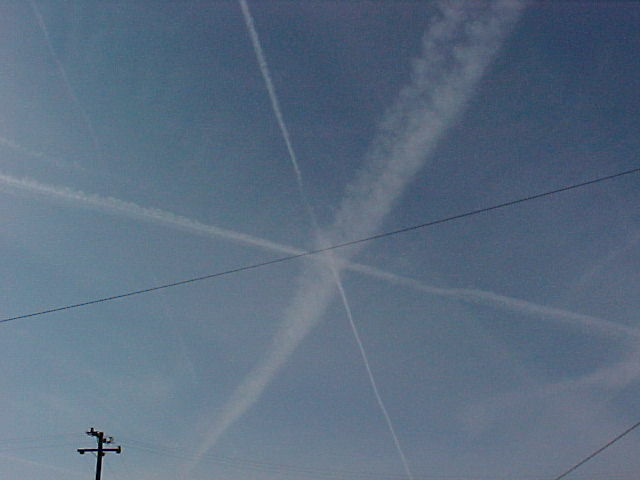 6th & 8th, I thought you would like to see the beautiful skies in Bakersfield. They really went crazy on Friday. I wonder how many planes they have? I have a lot more footage. I will get around to uploading it. 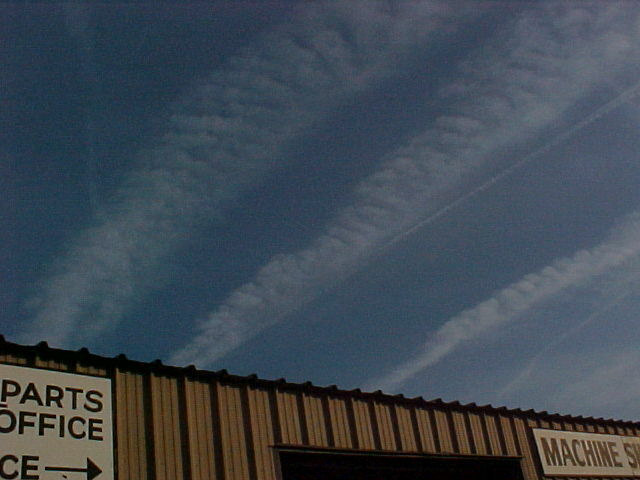 Chemtrails in earthicastsar's backyard Kern County. Feb 20, 2009. 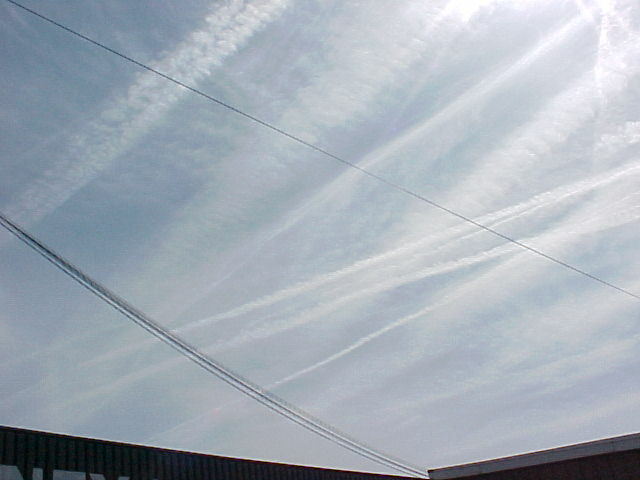 These Chemtrails started early morning, I started filming at 12noon 20Feb09 there were about 3 planes spraying over us. 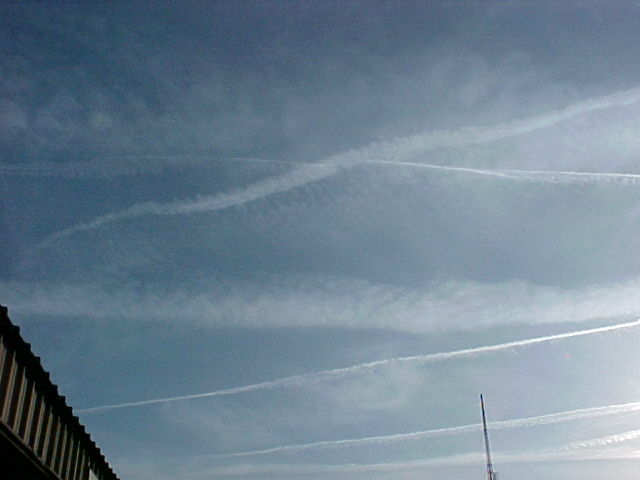 What are these lines in the sky? Please tell us! Why n who is doing this, is it poison?